just piling on the pressure? At the start of a new year, people talk about changing everything! They have incredibly high expectations that they will get it all right and never make any mistakes or slip ups. Whether it is a crash diet, clearing debt, quitting a mind-numbing job or a destructive relationship ... forcing yourself to make massive resolutions is a tall order. And far too often, the promises you make come crashing down within a few weeks (or even days), leaving you miserable and feeling like a failure. Please stop! Don't do this to yourself again. and do this year differently. T&C: Calls can take place over phone or Skype. Any amendments or cancellations require 72 hours notice or full fee will be charged. Final booking confirmation and details will be sent once payment has been made. 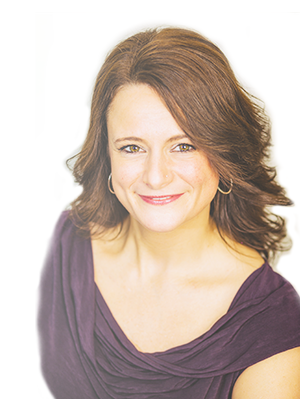 This hour-long session with Confidence Coach, Jules Wyman will focus on you and your needs. Together we will take time to pause and reflect on what has been and what is most important to you now. Instead of making sweeping, idealistic goals, we will get practical and strategic to make sure that you get what you want in the right way AND at the right time. you make for the year ahead? Focusing on health, wealth or relationships? Or giving your attention to your personal growth? What do you want to kickstart your year? Follow the instructions below to book your Kickstarter session now. Need more information? Use the contact form to get in touch. Choose a session date/time in the panel. Once selected, the slot will change colour. You can scroll availability by using the prev week/next week tabs. In the next panel, complete your name and contact details and click on the Book Now button. Please note: to ensure you keep your chosen slot, payment is required within 30 minutes. Use Paypal to pay for the session. You don't need to have a Paypal account. Once payment is received, your booking will be confirmed. Start looking forward to kickstarting the year and setting yourself up for a successful 2017!